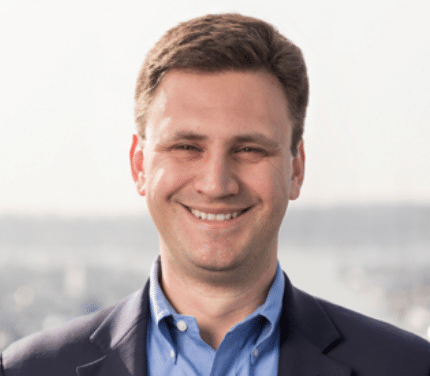 In this episode of CauseTalk Radio, Megan and Joe talk to Andrei Cherny, CEO and Co-Founder of Aspiration, a financial firm that helps investors make money and make a difference. The firm has also launched an app – Aspiration Impact Measurement (AIM) – that lets investors see the impact they’re making on people and the planet based on where they are shopping and spending every day. Will Aspiration ever make this tool available to people who aren’t yet customers?